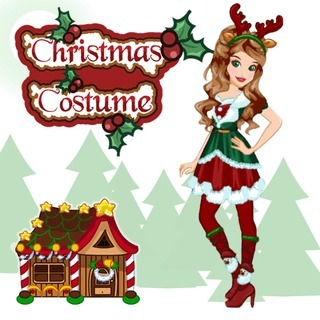 Play Christmas Costume and more New Games Games on Games1.com! The holiday season is just around the corner and you're not feeling it yet? This adorable dress up game will get you in the mood for Christmas! Combine tops, bottoms, dresses, shoes, accessories and many more items to create your favorite outfit. Finish your look with a matching hairstyle, make-up and a cute hat and be the star at every Christmas party!